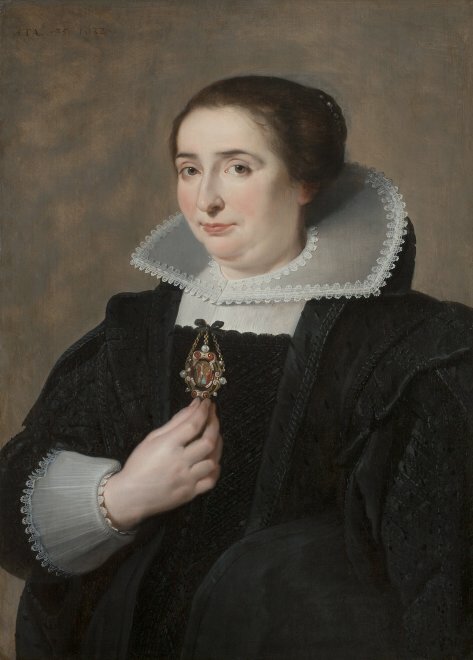 Paulus was also a painter; his sister Margaretha married Frans Snyders in 1611. 1637. He died in Antwerp on May 9, 1651.